UGA Skidaway Institute contribution: How do tiny ocean critters affect the global carbon cycle? 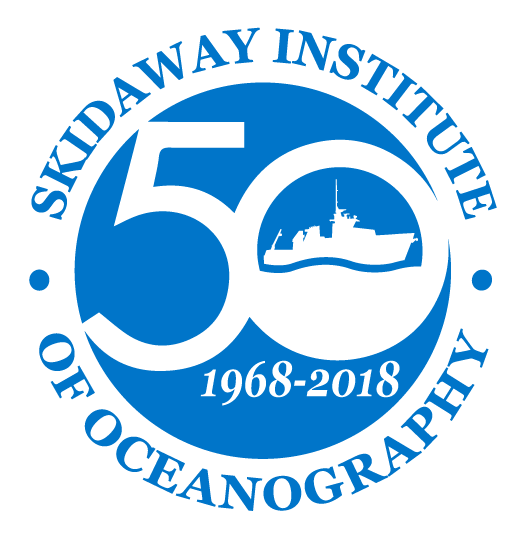 Disclaimer: This page provides access to web sites independent from Skidaway Institute’s web site and are provided as a courtesy. They are not intended to nor do they constitute an endorsement by the Skidaway Institute of Oceanography of the linked materials. Skidaway Institute does not support the listed Web sites and cannot be held responsible for the content or the quality of the services provided by the sites listed in these links.